Silly Sally and Alex are playing with their friends. Turtle shows up and asks to play too. Alex is mean and says no. 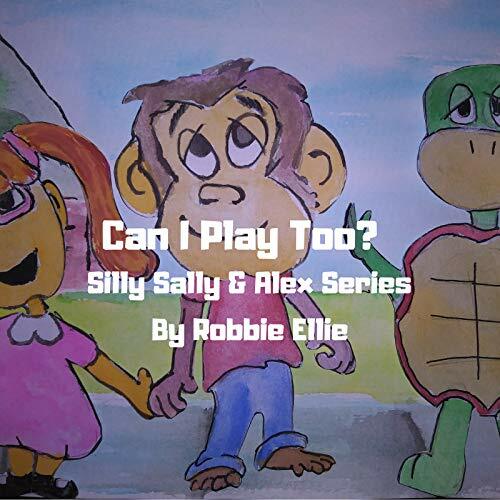 Silly Sally tells Alex if he is mean, she would rather play with Turtle. Another friend shows up to explain it is more fun to have new friends than being mean to others.